Welcome to marriage, Chris! The O.C. 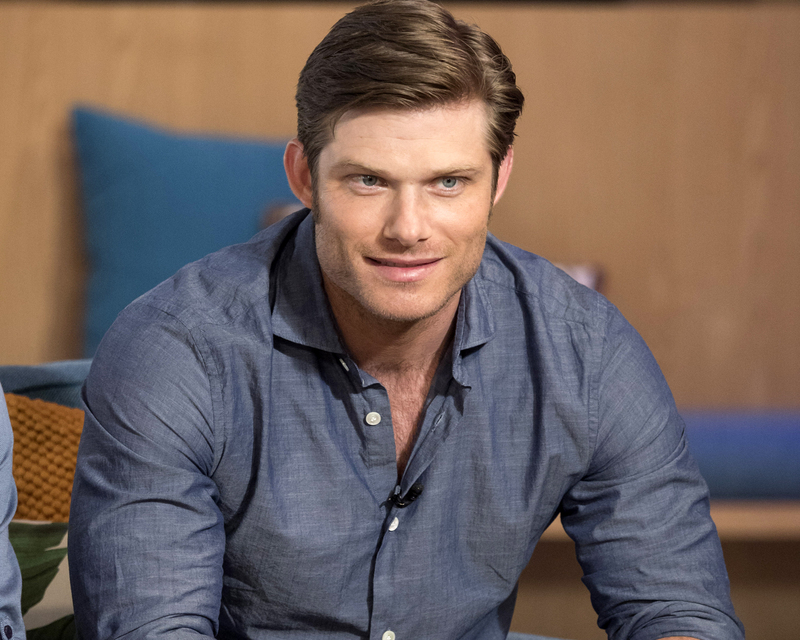 actor Chris Carmack, who played Luke Ward on the popular ’00’s teen drama, married Erin Slaver this weekend in a lakefront wedding ceremony. Carmack took to Instagram to share the first images from his outdoor nuptials. “First look on the big day!” he wrote alongside a snapshot of himself embracing his wife on a dock overlooking greenery and rolling hills. He followed up with another picture of himself kissing his wife in a portrait taken by Teale Photography. Palladio is currently dating Cassadee Pope, who was there to witness the nuptials as well. 2 of my favourite people in the world got married this weekend and it was the most best weekend ever. Love you @realcarmack and @erinslaver. Be the first to comment on "The O.C.’s Chris Carmack Marries Erin Slaver"